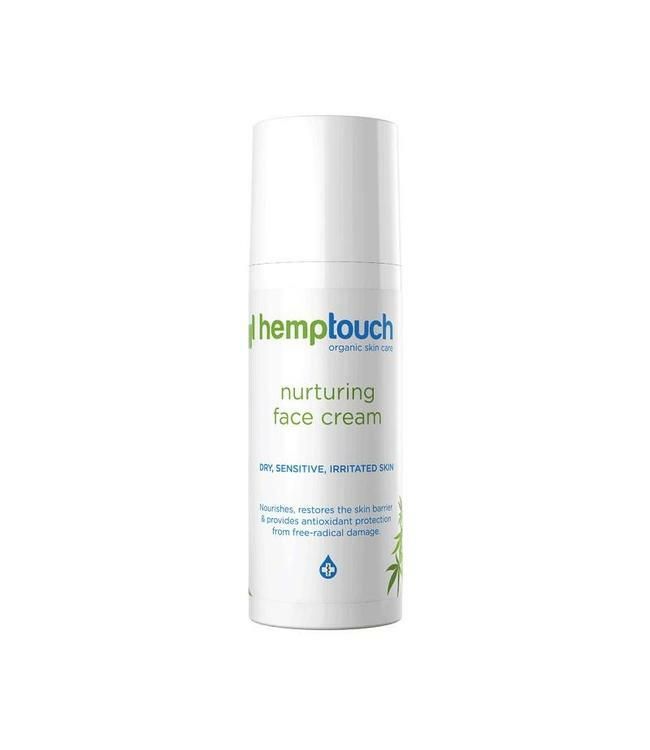 Hemptouch Hemp Facial Cleanser effectively helps minimize irritation, red spots and enlarged pores. The balanced formula of the facial cleanser helps to maintain the optimal pH value of the sensitive skin. 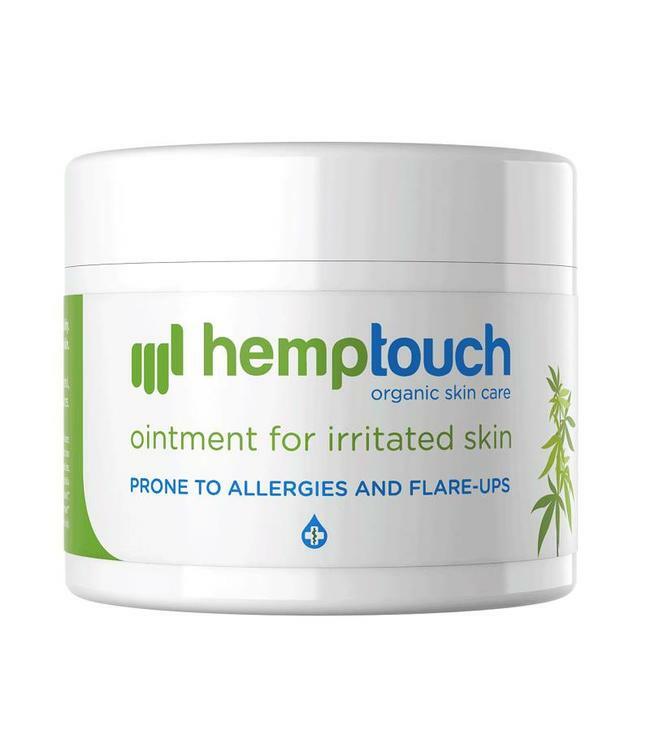 Formulated with organic cold-pressed hemp oil bur Read more..
Hemptouch Hemp Facial Cleanser effectively helps minimize irritation, red spots and enlarged pores. The balanced formula of the facial cleanser helps to maintain the optimal pH value of the sensitive skin. 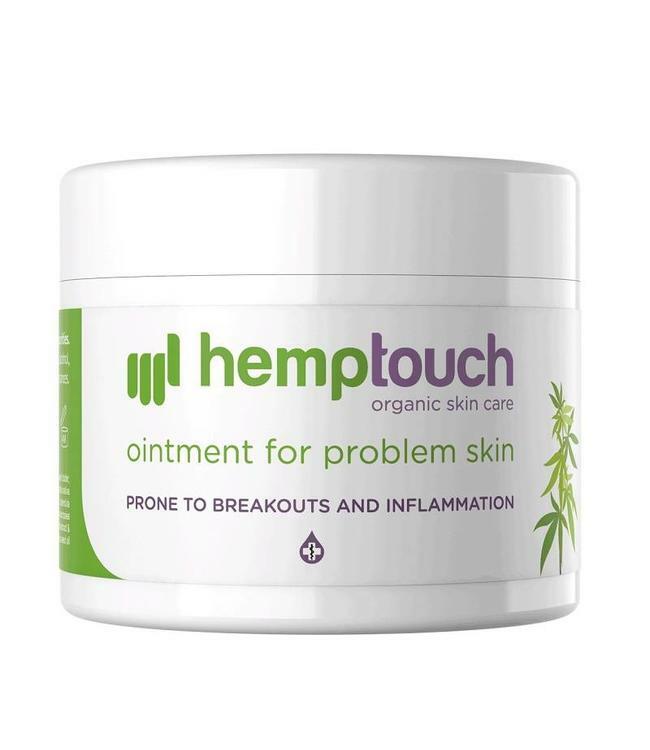 Formulated with organic cold-pressed hemp oil bursting with Omega 3 and 6, this product supports the problematic skin while it reactivates the natural barrier of the skin and moisturizes to protect the dry and scaly skin. With amazing anti-inflammatory properties, this facial cleanser helps your skin find its balance. Hemp oil is unique in its ability to reduce sebum production in the pores and soothe the inflammation in acne-prone skin. It refines the pores, supports the balance and restores the irritated to inflamed skin. Specifically developed for sensitive skin that requires the purest ingredients. Free from artificial fragrances, alcohol, parabens, sodium lauryl sulphate or other skin irritants. Hemptouch Hemp facial cleanser is vegan friendly and never tested on animals. Store the product in a cool place. Use the product twice daily. Massage the facial cleanser onto the moist skin with your fingertips or a cotton pad. Rinse thoroughly. Also suitable for removing make-up. Rinse thoroughly with water after application.